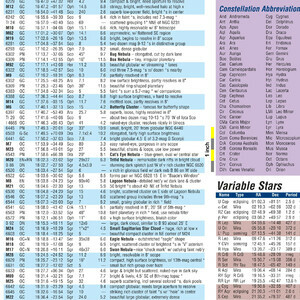 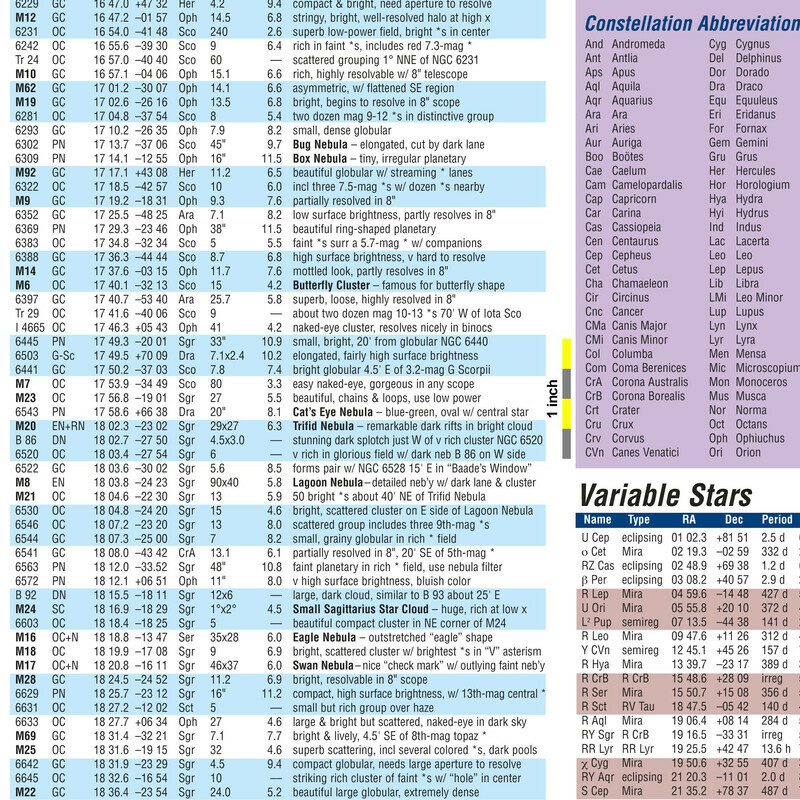 Your map of the 600 best astronomical objects! 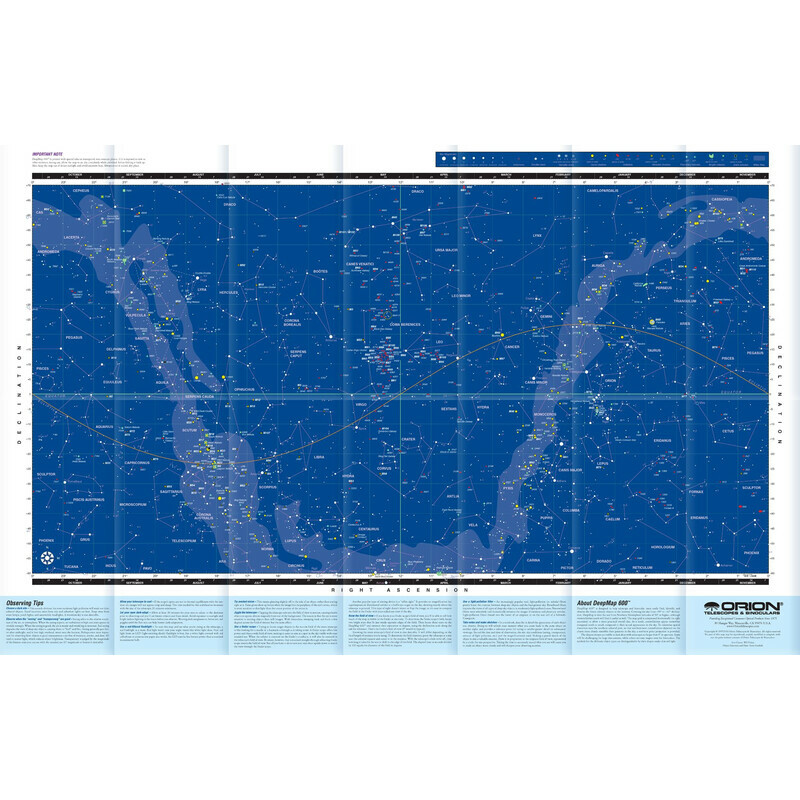 Folded like a road map, this colourful and water-resistant map shows 600 interesting targets for Northern Hemisphere observers. 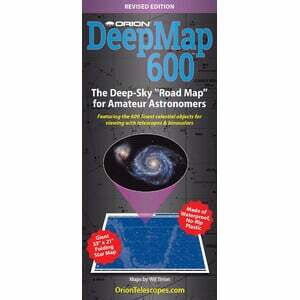 It was designed by famous astronomy cartographer Wil Tirion. 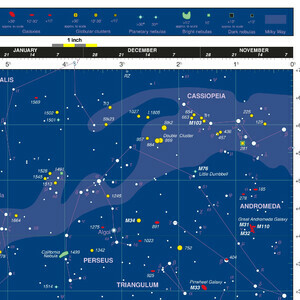 Galaxies and star clusters are easy to spot thanks to the colour-coded symbols. 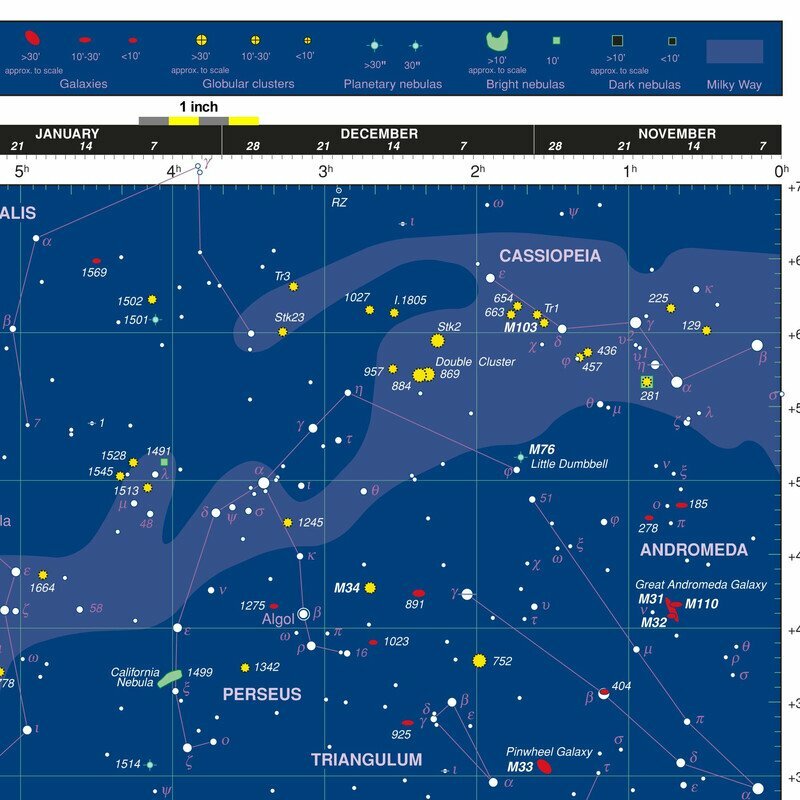 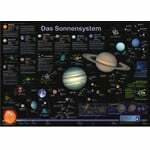 The map not only shows all the Messier objects, but also around a hundred interesting double stars and variables. 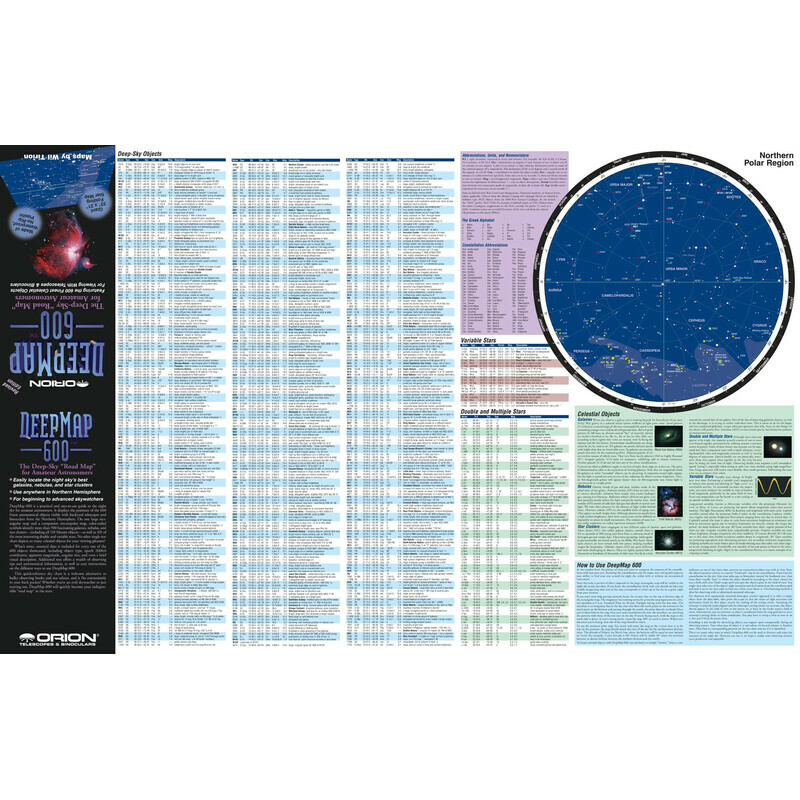 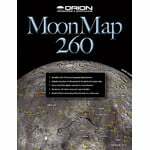 All 600 objects are briefly described on the back of the map. The back also has a small extra map for the region around the northern celestial pole. 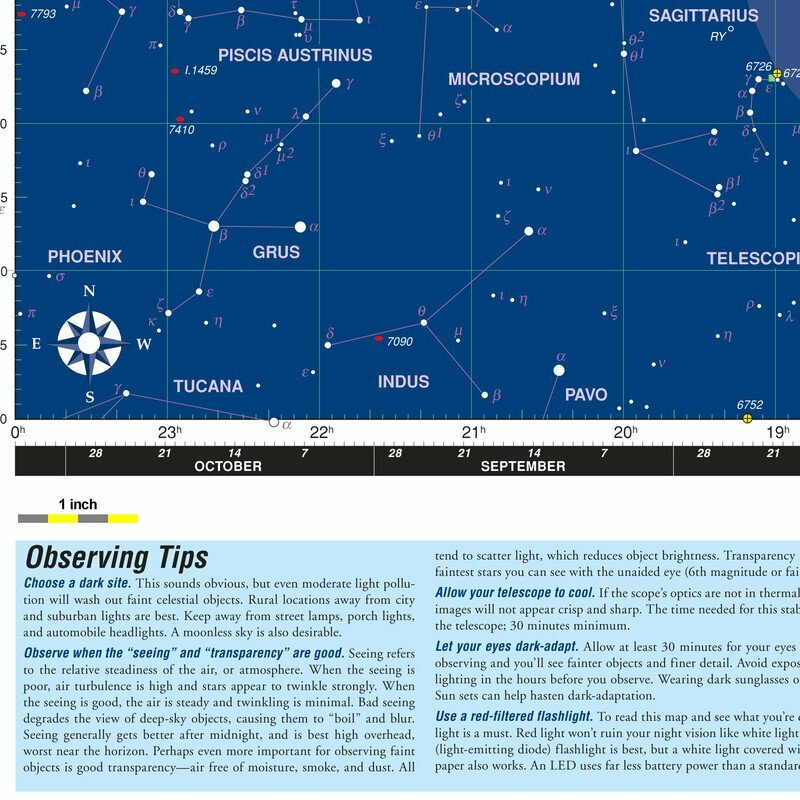 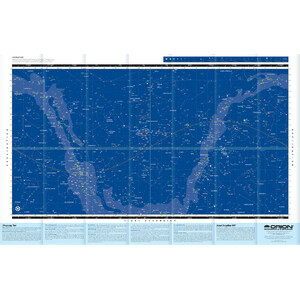 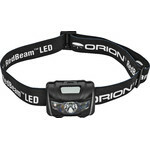 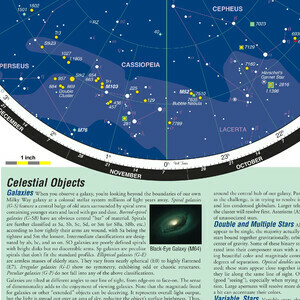 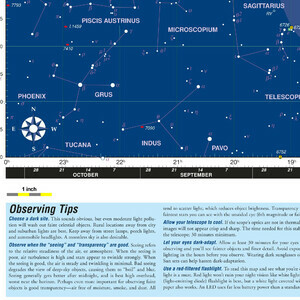 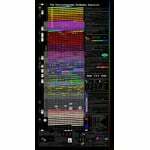 After observing, simply fold the space-saving map together and stow in your observing bag.